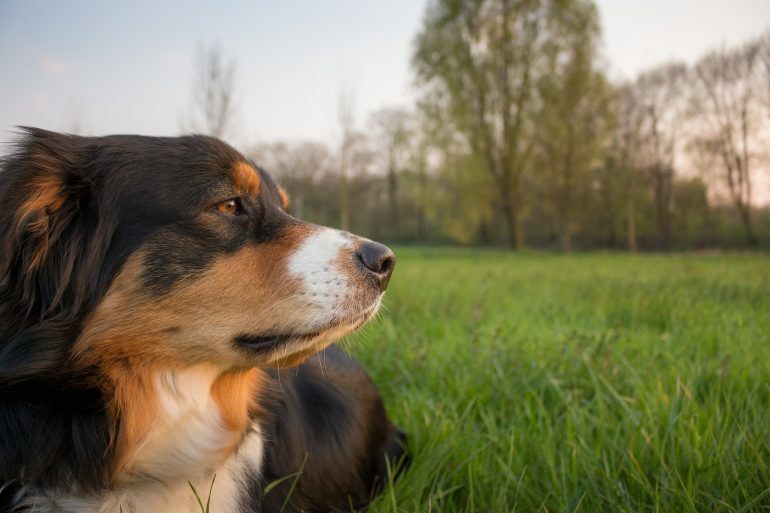 In this post we break down the different types of dogs and how dangerous they are. Get educated! We’ve all heard the statistics and debunked myths of “dangerous breeds,” but do you know which dogs are actually the most dangerous? It may surprise you. We’re here to shed some light on the five most dangerous types of dogs in the world so that you can feel safe and confident interacting with pups on the street, in the dog park, and in friends’ and family’s homes. 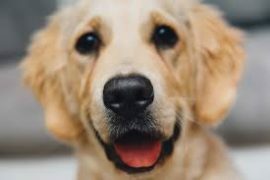 A dog without proper training is the most capable of causing accidental, or purposeful harm to a human being or another animal, based on the fact that they are usually lacking in impulse control. These impulses can lead to fights with other dogs, aggression towards humans, or attacks on other house-hold animals. Though these behavioral issues can be tough to manage, it is never too late to start training. If you have, or know someone who has an untrained dog, we suggest you seek professional help to prevent any future incidents. This will ensure your pup has a happy and healthy life with lots of love and lots of doggy friends! A fearful dog, or a dog experiencing anxiety, can be incredibly dangerous. Any animal with fear aggression must be handled with extreme care. Even if the dog has no previous history of fear aggression, you should always take every step to ensure that your safety is top priority. Fearful dogs may lash out in an attempt to protect themselves, even if the situation doesn’t seem dangerous to you. If a dog is expressing signs of anxiety or fear, proceed with caution, and do what you can to make the dog more comfortable. 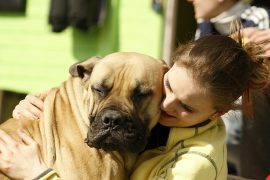 Sometimes human contact can be the source of the fear, and it may be best to leave the dog alone. Remember, they are terrified and only trying to protect themselves. Unpredictable dogs are a huge risk to animals and humans. Most people don’t take the danger of unpredictable dogs seriously until an incident occurs. If you have reason to believe that a dog is unpredictable, be mindful of their interactions with others. Unpredictable dogs should be monitored at all times, and kept away from dogs with aggression or possession issues to prevent incidents. Your safety is also important. Exercise caution with dogs you don’t trust. If you’ve ever been sick or physically exhausted, you understand how frustrating it is to be pestered. 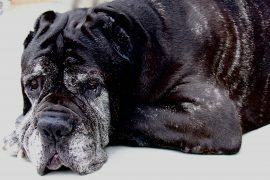 It’s often forgotten that dogs have feelings too, and can become cranky or upset when tired. Dogs don’t have many ways to verbally communicate with humans. This is why “snapping” is more commonly experienced when dealing with sleeping dogs. Snapping is a warning sign, but can cause injury if mouth to skin contact is made. If your dog is tired or not feeling well, leave him alone. And be sure to keep small children away from him until he is fully awake and aware. This one is most commonly forgotten, but also the most important. If a dog isn’t familiar with you, he will probably be uncomfortable at first. Some dogs take longer to warm up to people than others, and their personal space must be respected. Dogs have bubbles too. If your first reaction is to grab a strange dog by the face and squish it, that’s not cool! You’re asking for a bite. Always let a dog come to you first, no matter how long it takes. A comfortable dog is a happy dog. For a quick recap, take a look at the video below so you’re sure which dogs to be aware of and to watch out for. You’ll be better equipped in the dog park in no time! This article originally appeared on World of Angus and was written by Alyssa Castle.